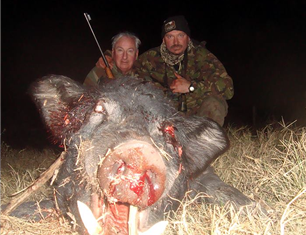 Only for brave men	Hunting wild boar with the Argentina Dogo dogs and Knife !!! GUARANTEED pure Adrenaline and Danger. 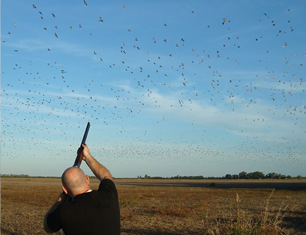 SPECIAL OFFER	Bird shooting and Fishing experience in Argentina Bird Hunting in our farms and Fishing in the araná River Contac us! High volume dove hunting. Programs for numerous hunters. Ask for your budget!! Hunting dogs: Golden labs, Pointer, Spanish Breton, German shorthair, are included. High volume Dove shooting 1.000 rounds a day !! Great time in a wonderful environment. 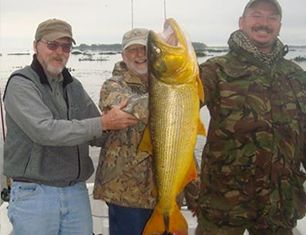 Fishing in the huge Paraná River trough the enormous deltas is an amazing excursion that must be experienced better than explained, the fishermen will enjoy a great variety of fresh water fishes in an incredible environment.